Do you like cannabis? Do you enjoy its many natural benefits? If you’re like the other 234.6 million cannabis enthusiasts across the globe, then your answer is probably yes. With mass legalization unfolding in even the unlikeliest of places, innovators are leading the charge in discovering new ways to experience the ancient plant’s effects. There’s smoking and vaping, marijuana edibles and lotions – even, dabbing and pills. Not to mention pet treats. In other words, methods for consumption seem innovatively endless. 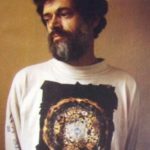 Yet, there’s one technique that doesn’t nearly get the attention as the above forms mentioned – all while being as old as cannabis itself. This is weed tea. And no, it’s not your grandma’s tea either. 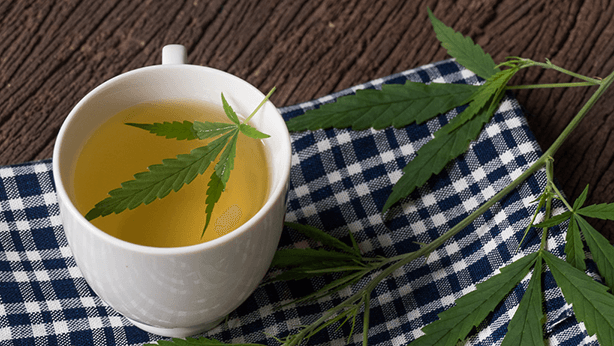 So, if you’re interested in discovering its benefits, and how to make cannabis tea, continue reading! 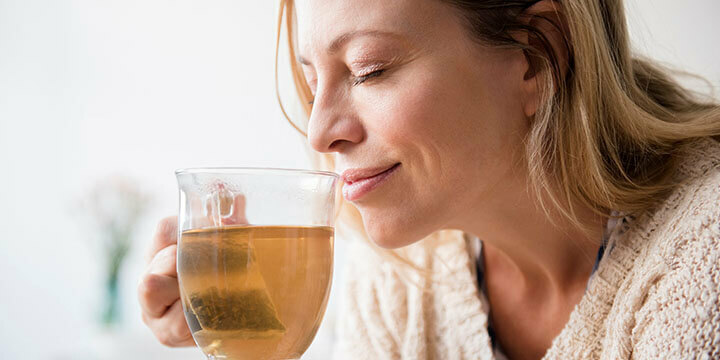 Cannabis tea is both a delicious and low-key way to consume your bud. It’s the result of diffusing dried ground bud flowers in hot water, which unleashes a soothing wave of THC and CBD chemicals into your system – these are cannabis’ valuable compounds that bind to the natural CB1 and CB2 receptors in your brain. First documented in 2737 B.C, Chinese emperor Shen Neng drank this newly created herbal brew to treat his malaria, gout and rheumatism. The result? It worked wonders. 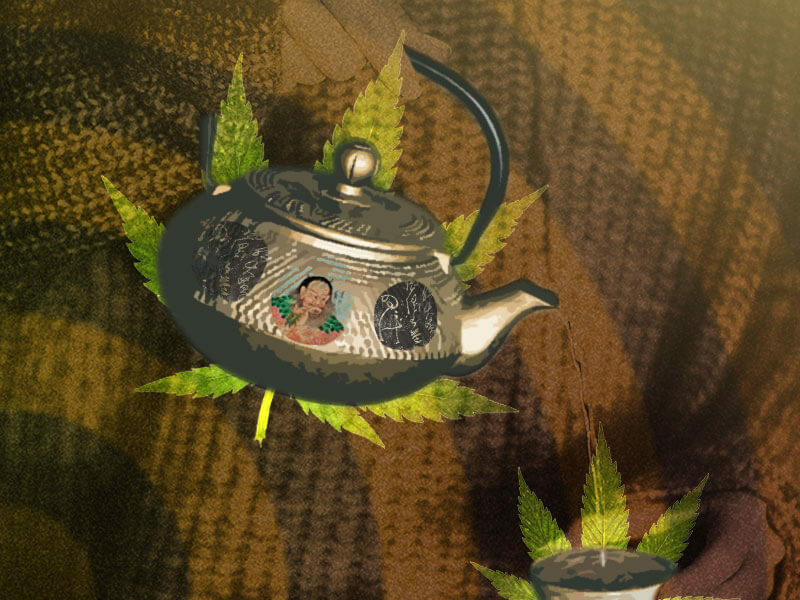 Deemed the king of medicine in China, the popularity of his weed tea spread like wildfire through Asia, Egypt and parts of Africa as a natural remedy, ultimately, fueling a therapeutic momentum that still carries on today. 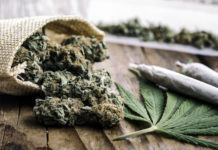 And now with new cultivation methods, vast research, and potent indica, sativa and hybrid strains – pot tea poses a plethora of benefits you feel 30-90 minutes after your first sip, while also lasting up to 4-8 hours. But, wait, you’re probably thinking why drink it in the first place? Well, here are 3 studies showing why. 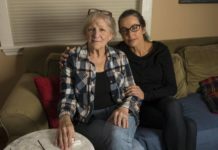 Between September 2014 and January 2016, 11 patients of San Vincenzo Hospital in Italy were treated for chronic spinal cord pain (from failed back surgeries) with cannabis. 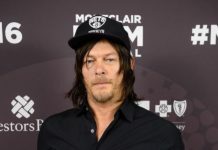 They received minimal amounts of fixed doses of THC/CBD regularly for 12 consecutive months. Where traditional treatments and therapy failed, THC/CBD cannabinoids significantly reduced each patient’s ongoing spinal pain. But, being a physical remedy is just half of weed tea’s benefits, cause it also helps with diminishing anxiety and our sometimes erratic mood levels. Roughly 50% of participants experienced a 50% reduction in their depression, while 58% noticed a reduction in stress and anxiety levels. Therefore, showing that short-term ailments can quickly be solved with frequent cannabis use. Which also applies after a long hard day of work. When it comes to unbeatable sleep and weed – indica strains are your friend. That’s why a therapeutic sleep laboratory conducted a four-year experiment on 2000 subjects who were prone to pain conditions such as multiple sclerosis, peripheral neuropathic pain and rheumatoid arthritis – conditions that consistently disrupt sleep cycles. Patients were given consistent doses of Sativex every night (a 1:1 THC and CBD mixture) to measure its effects on pain and sleep. 40-50% of patients reported a higher quality of sleep even with their agonizing medical conditions! If you’re one of the many who suffer from sleep issues, it might serve you well to consider indica strains while brewing your very own version of weed tea. Don’t know how to make weed tea? With a general idea of weed tea’s history, along with scientific support for its benefits – you think you’re ready to concoct your own version with this recipe? Yes? Well, you’ve come to the right place. First, bring 1 ½ cups of water to a simmer in a medium size pot. While your water simmers, grind ½ gram of your favorite marijuana strain. Your bud should be the same consistency as that in a rolled joint. Then mix ½ tsp of butter or coconut oil with your ground bud. Do this in a bowl with a spoon. Make sure every last bit of bud is coated in butter or coconut oil! Notice: The fatty lipids cling onto the non-active THCA cannabinoid and with heat, it transforms into psychoactive THC. Thus, boosting your teas potency. Once completely coated, spoon the mixture into your metal tea ball or emptied tea bag. 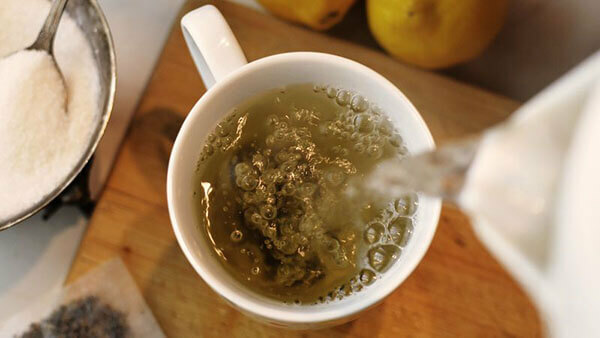 Now simmer your metal tea ball or re-sealed tea bag in the water for 30 minutes. If it begins to boil, lower the temperature. And if your water evaporates, simply add more. After 30 minutes, remove your tea bag and pour the hot tea into a cup. Remember to let it cool! Not completely sold on the taste? Add honey or sugar for a lite touch of sweetness. Not sugary enough? If you’re looking for a cannabis drink recipe that quenches your sugar tooth, check out bhang, the India-inspired milkshake. As you’re aware, the ways to consume cannabis seem countless, but sometimes a classic approach with a delicious kick is all that’s needed. And that’s what makes weed tea so universal! It’s a flavorful playground for your taste buds, a low-key way to relax your body and mind. So, with the information provided – experiment, play with new ingredients, slide on your chef’s hat and let your imagination roam free. Because, today’s newest discovery maybe tomorrows best kept secret. 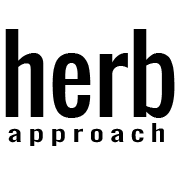 Herb Approach carries hundreds of strains suited for the purpose. Check out our menu today!